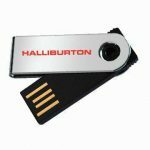 Mini Swivel custom USB flash drives are extremely convenient, providing a minuscule size along with a colossal capacity for all essential data storage needs. 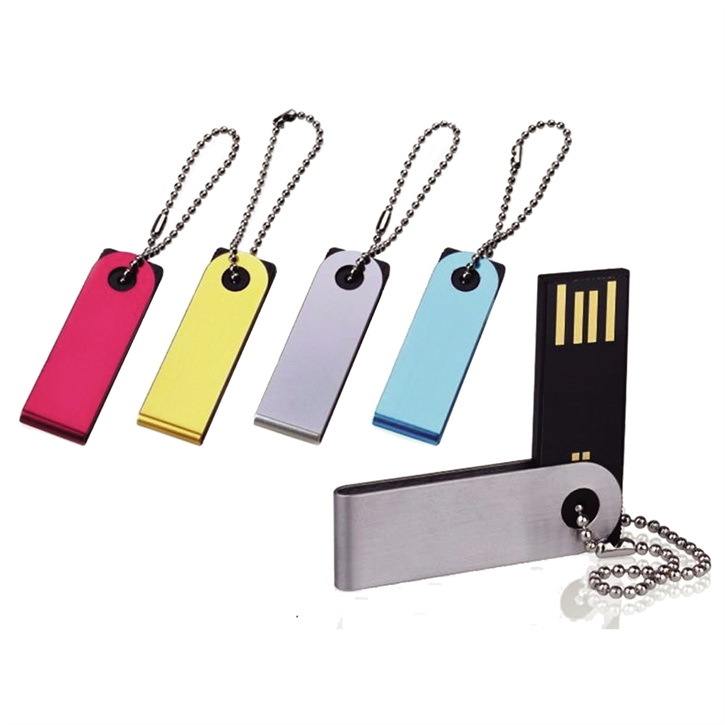 Our clients admit they just love using these wholesale USB flash drives both at home, and in the office. Available in stunning shades of Black, Silver, Blue, Orange, Red, and Yellow, Mini Swivel personalized USB flash drives provide the perfect contrast to any corporate logo or brand. Plastic with metallic print area. 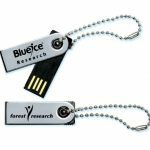 People will love using them for personal, work or school files; all while promoting your business and services.